Chinmayi Sripada is the popular name in South, especially in the singing and dubbing fraternity. She has been the voice of actress Samantha for a long time now. She is also a successful startup consultant. She is breaking the headlines now for something very important. Apparently, she joined the women who are revealing their stories of sexual harassment. MeToo movement is currently trending in India She is taking it forward as much as possible and the shocker is that she has made allegations on the National award-winning star lyricist Vairamuthu. Chinmayi shared her story of sexual harassment where Vairamuthu asked her to come to his room. The incident took place years ago but Chinmayi shared the story only now as she built the courage to talk about it. She also got support from three other women who made allegations on Vairamuthu. 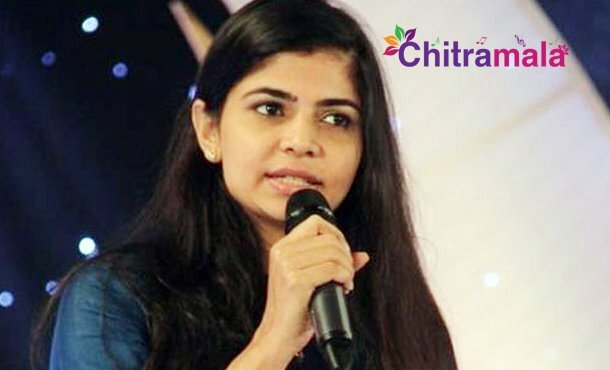 Chinmayi has become vocal of many women who reported sexual harassment stories in anonymous. Chinmayi also made allegations on Srilankan Cricketer. As Chinmayi is getting a lot of support from within the industry and the media, there is also a criticism over her for making allegations on the legendary lyricist. On the other side, Vairamuthu responded to the allegations by neither accepting or denying them but by telling that he is being defamed unnecessarily. After revealing a lot of stories in the public domain, Chinmayi decided to take a break from Twitter now.